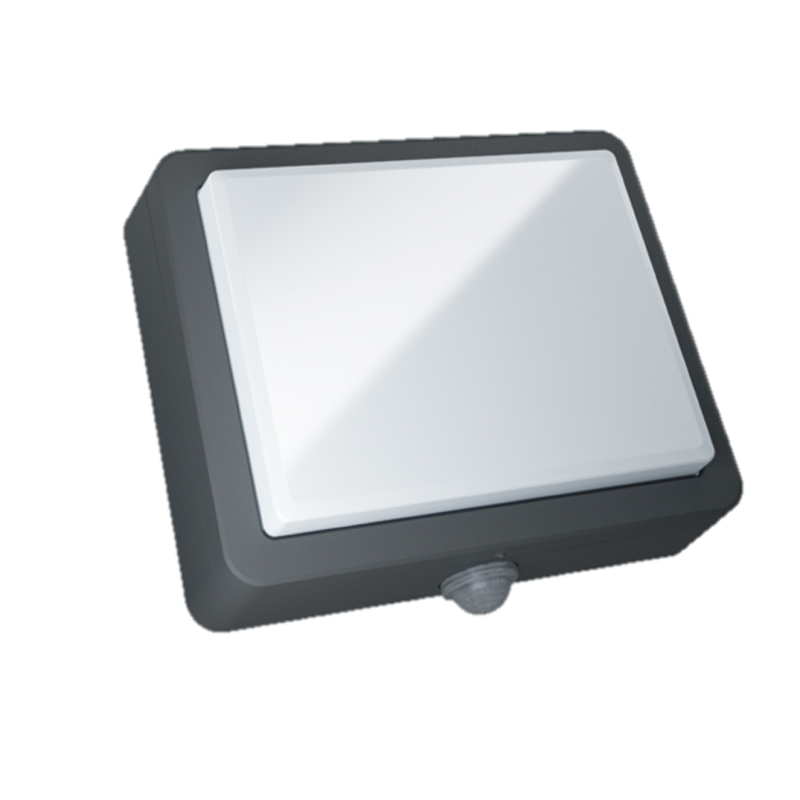 Simx - Robust LED Bulkheads Made to Last! 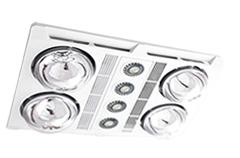 Robust LED Bulkheads Made to Last! 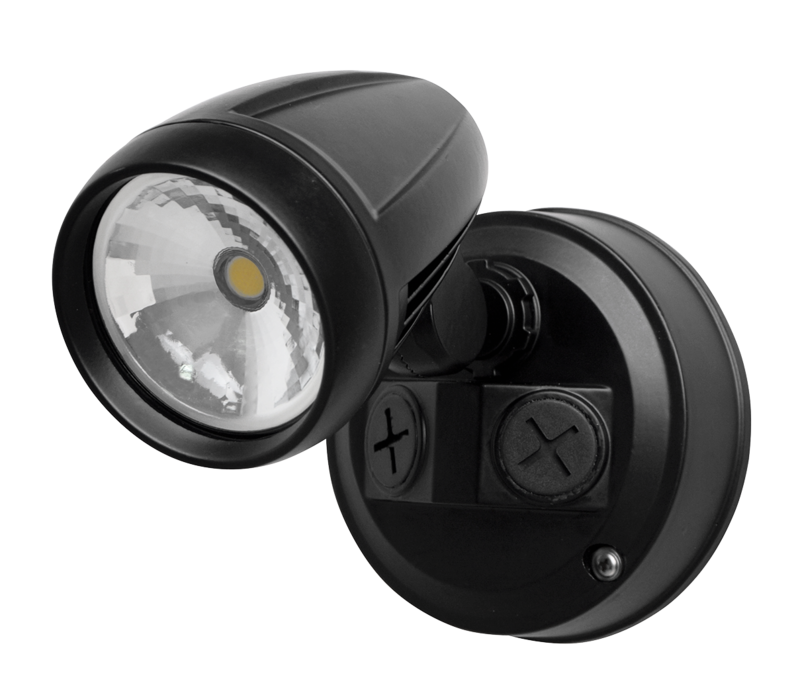 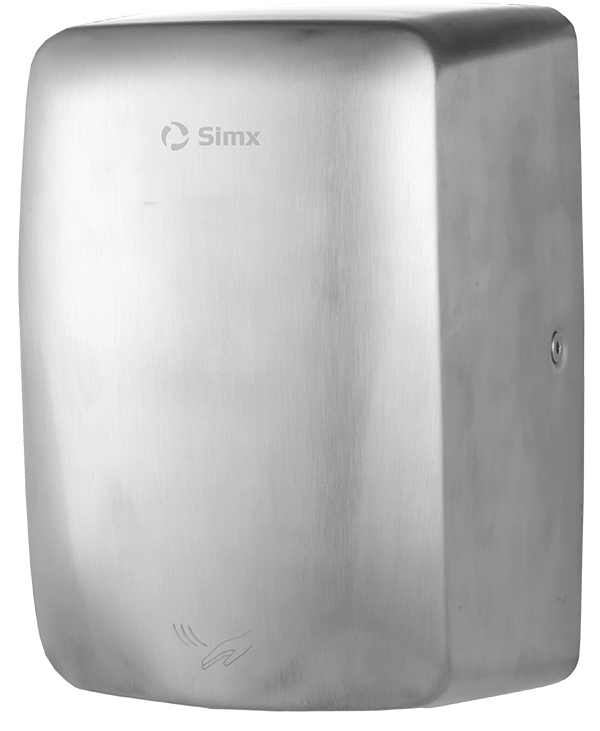 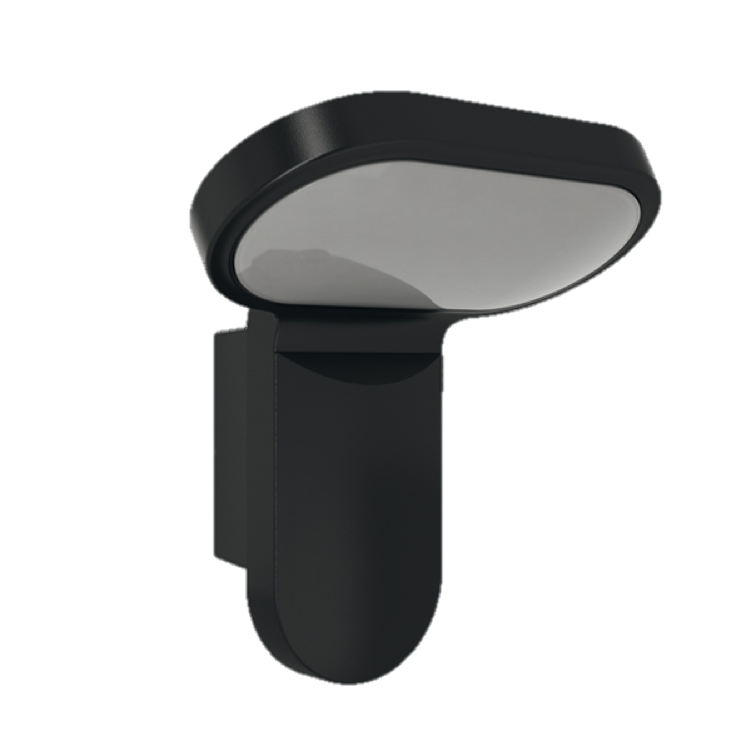 Extending the Industrial Lighting range, Simx is pleased to introduce a new compact and robust utility bulkhead. 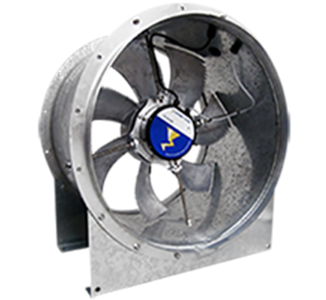 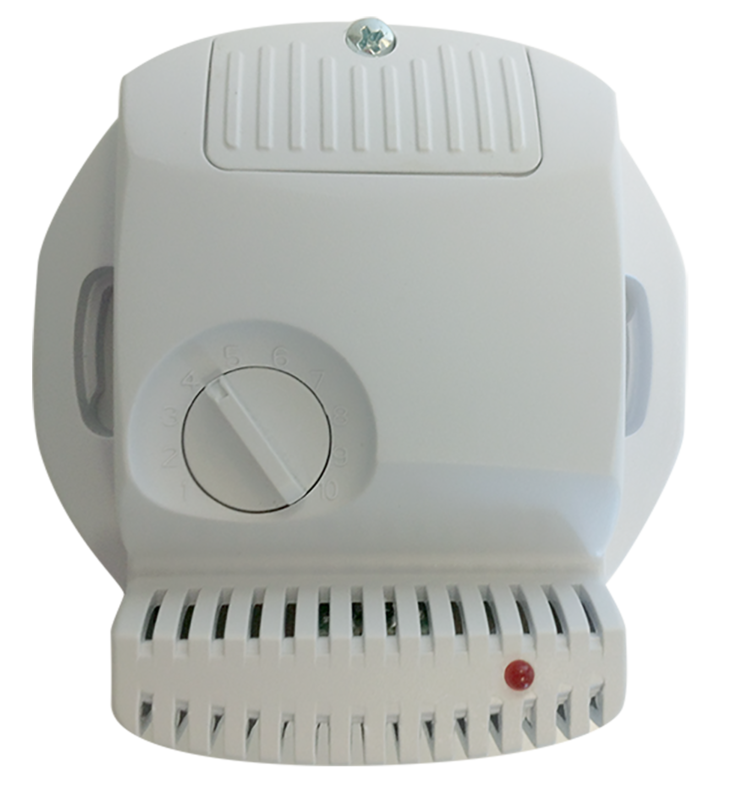 With IK08 and IP65 ratings, these though, compact units are perfect for industrial application (protected against limited ingress of dust and sprays of water). 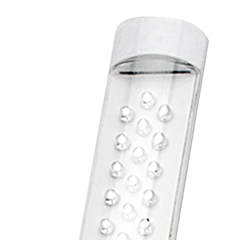 Designed to provide illumination in industrial wet areas and exterior locations, WP Compact is built to endure the obvious hazards of high traffic areas such as public walkways and amenities. 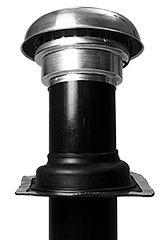 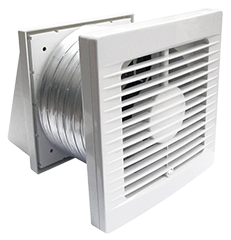 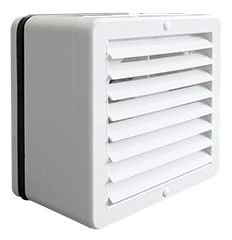 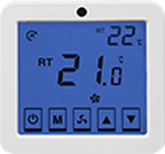 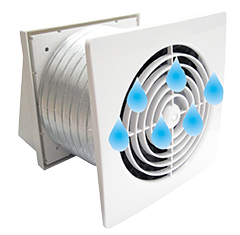 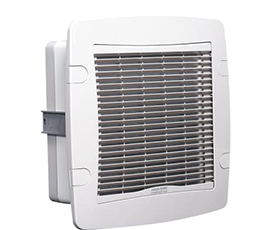 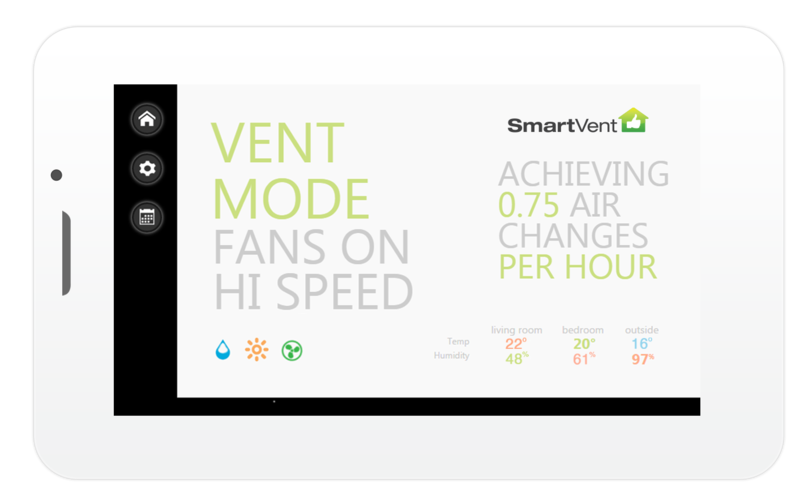 Easy to install with encapsulated screws, they are covered by a 3-year warranty. 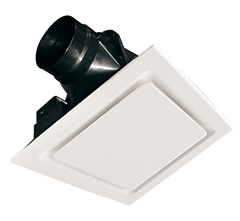 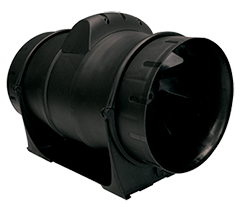 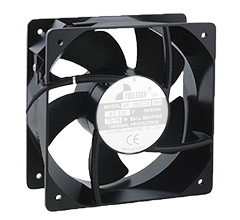 WP compacts are truly robust, reliable bulkheads. 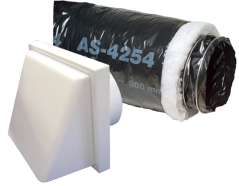 Available in two different sizes and offers a long-life quality solution for the industrial market.